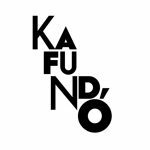 The latest Kafundó compilation explores afro-brazilian rhythms from around Brazil and its varied manifestations and fusions with modern popular culture. The depth, diversity and resilience of these rhythms is testament to the strength and sophistication of the roots of Afro-Brazilian culture. Born in an era when every region had its own distinct micro rhythms, expression_s, songs and unique quirks, these rhythms have been passed down through generations, eventually meeting with rhythms, styles and contexts from other regions in Brazil, and from around the world, to create hybrids. And hybrids of hybrids…. The songs on this compilation range from roots music made by community groups in the amazon to candomblé groups to established São Paulo based musicians to DJs and MCs from the underground hip hop scene – all of whom work with original Afro-Brazilian rhythmic cells. Individually, they travel to distant and unique places based on their interpretation and incorporation of ancestral rhythmic roots. “Kafundó Vol. 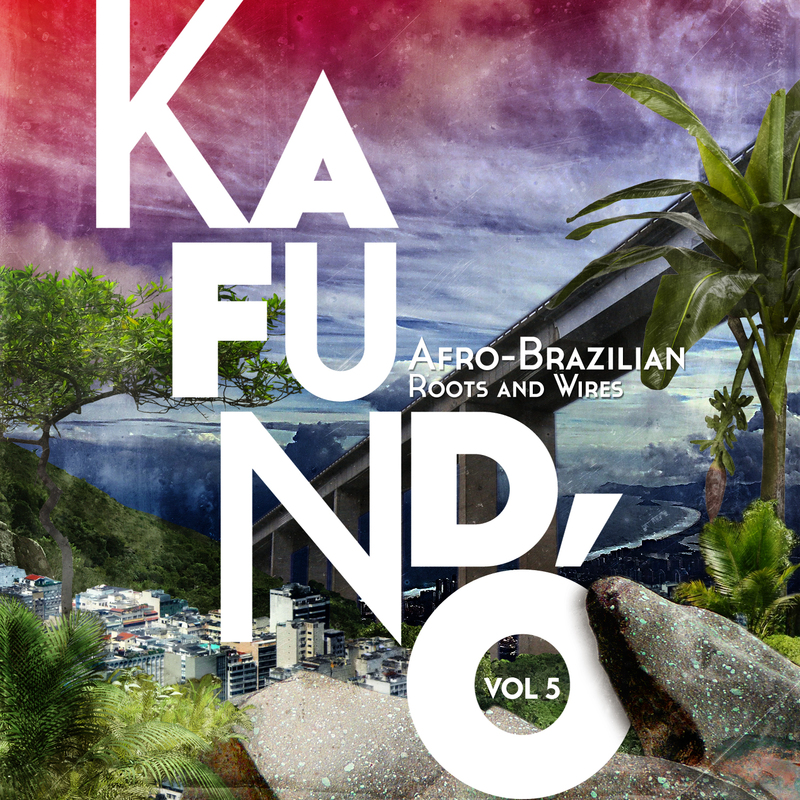 5: Afro-Brazilian Roots and Wires” is an exploration in traditional Afro-Brazilian rhythms from roots incarnations to manifestations in urban music.